Inspiring women are go-getters. They make things happen. They live life with no regrets. They are learning about themselves and reaching their full potential. They are not afraid to take risks and just go for it. 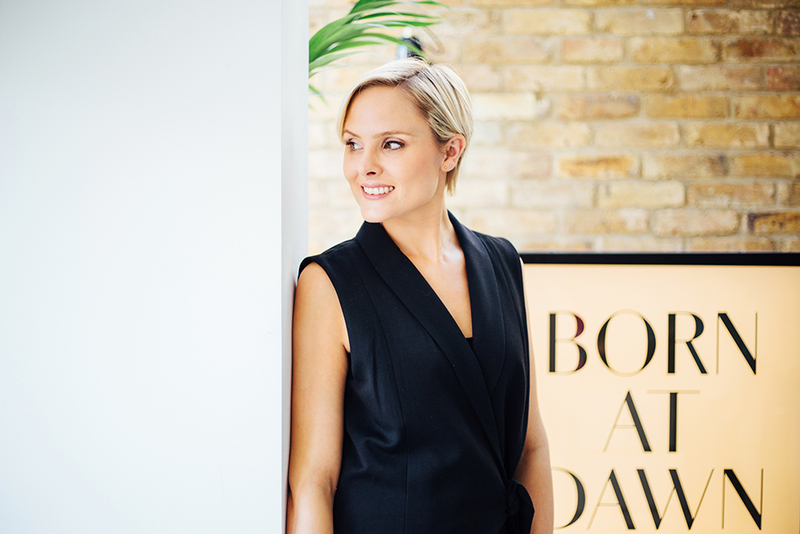 I talked to Lucy Knights from Born at Dawn, who decided to set up a fashion retail business with a difference. 1.What has been your journey so far? Ever since I was 16 and got my first part-time job in a boutique, I’ve always been drawn back to fashion retail. I love the buzz and how every day is different. Following my Business degree in Sheffield, I moved to London to complete a Retail Management graduate scheme. I then became Manager at GAP’s flagship store on Oxford Street before moving over to Harrods and spending 8 years there driving their womenswear sales and strategy. After always dreaming about having my own business, I finally took the big step of launching BORN AT DAWN after having my second child. 2. What’s so different about your brand? 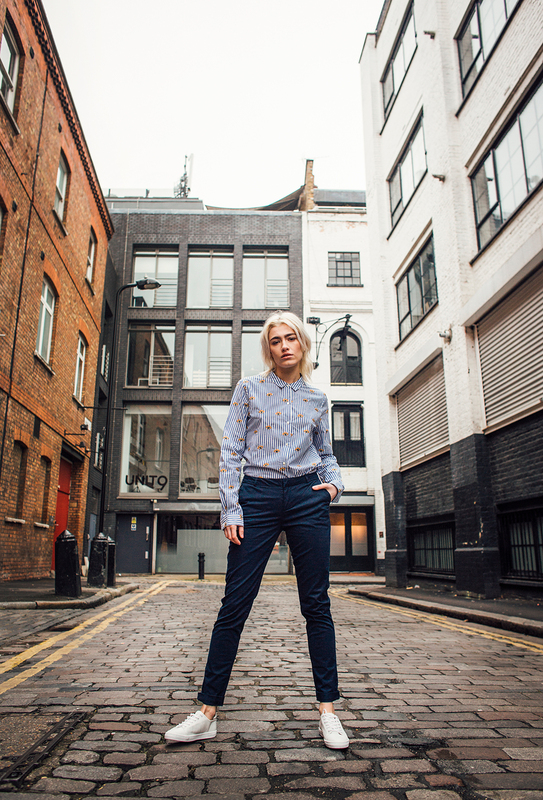 BORN AT DAWN is a womenswear website and home shopping service that brings focused, effortless style with a personal touch. Mostly Scandinavian and French inspired brands, it offers an alternative from the mainstream as our pieces are more exclusive and not widely available. 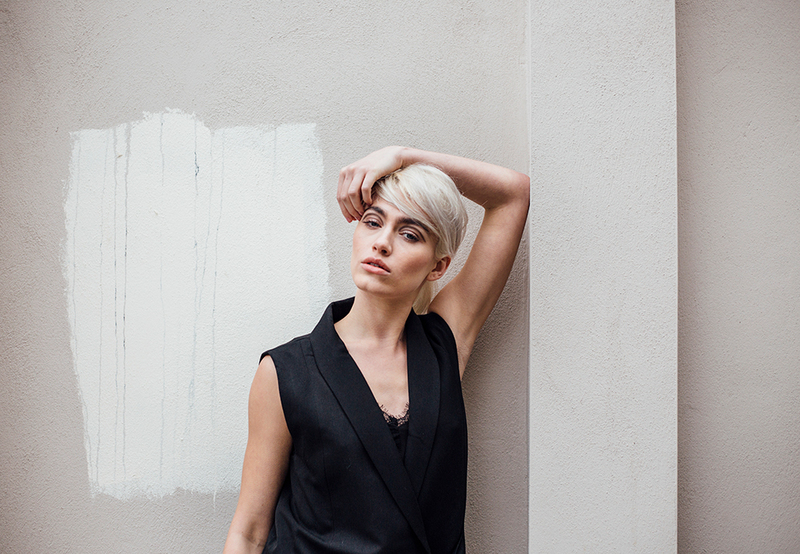 Our collection is made up of beautiful, easy-to-wear wardrobe heroes that are versatile and can be worn multiple times and in different ways, taking you from day to night. Online personal styling advice is available via email and we also offer a “Night In” experience in selected parts of London and Essex for customers that prefer to touch and feel the product before buying. A chance to book in an evening for us to bring the collection to them so that they can invite your friends over for a catch up, have a glass of prosecco, receive expert styling advice and shop, all in the luxury of their own home. 3.Which is your most popular product? So far jumpsuits have been performing best for us. BORN AT DAWN’s customer base is mostly busy women. The feedback is that they like them because they offer a complete outfit for the days when they don’t have too much time to think. I personally love jumpsuits because you can mix them up too. You can get lots of wear out of them by styling them in different ways, for instance changing your shoes, jacket or accessories. For me, it’s not about slavishly following trends. It’s about being confident- simply wearing outfits that suit you, that you like and feel comfortable in. That way you will always look great. 5. How did you overcome the fear of failure and the insecurities starting out? I gave myself a year to research and plan so I could make informed decisions which helped me feel like I wasn’t rushing into it. I also joined networking groups and attended events which meant that I met many other women in similar situations to me, following their passions and building their own businesses. Because of this, I have never felt alone. I had many people I could share knowledge with and bounce ideas off. Seeing them on a mission, working hard and launching their own businesses inspired me incredibly. 6. What was your biggest challenge while in the start-up phase? It was great to have the year to plan the business and learn so much but now that I know all the possibilities and different things I could be doing to drive the business; it can make me feel overwhelmed at times. I can be quite hard on myself. I have to remind myself that when you are a small business and when you are balancing it all as a Mum with two small children, you can only do so much. It is important that you prioritise well as you can’t do everything all at once, you have to take one step at a time. 7. What was your biggest lesson or advice you received? I’ve learnt to trust my gut instinct. When you’re working for yourself and outside of a big company, I feel like you become much more aware of it. Of course you need to combine it with research to help you make well-rounded decisions, but the only times I’ve found myself in situations that I wasn’t comfortable in are the times when I ignored what it was telling me.